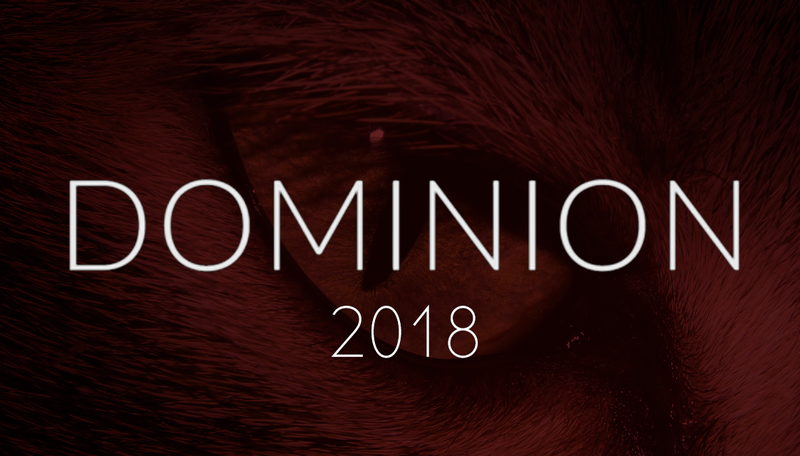 Dominion, an upcoming feature-length vegan documentary that focuses on how animals are used and abused in Australia has announced its premiere date. The premiere will be taking place on April 14th at the Dendy Cinema Opera Quays, courtesy of Aussie Farms, Animal Liberation NSW, and Sydney Pig Save. There will be guest appearances at the premiere from activist James Aspey, as well as the director of the film and founder of Aussie Farms, Chris Delforce, who will be hosting a Q&A session. Other guests are also expected to join the line-up, and will be announced shortly. The documentary was partly crowdfunded, with donors giving $19,000. In December 2015, animal protection institute Voiceless gave the filmmakers a grant. If would like to attend the premiere, click here to purchase tickets.